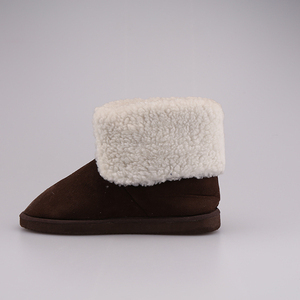 Zhenjiang Yongle Shoes Industry Co., Ltd.
Zhenjiang City Alite Leather Industry Co., Ltd.
Chengdu Wooalt Bags Co., Ltd.
See our design and manufacturing process at work, handcrafting the shoes and sandals so many have grown to love. We focus on making customers for life with just one instance of wearing our sandals and shoes. The care factor from of our team to bring you a shoe or sandal that looks beautiful and lasts is our sole priority. 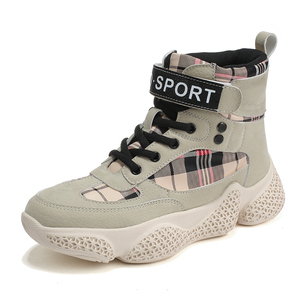 Chengdu Love Shoes Co., Ltd.
Quanzhou DHD Global Trading Co., Ltd.
Beijing ZhuoGa Trade Co., Ltd.
Alibaba.com offers 157,439 shoes boots products. About 18% of these are women's boots, 11% are safety shoes, and 8% are men's boots. 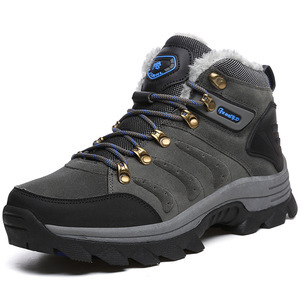 A wide variety of shoes boots options are available to you, such as girls, women. You can also choose from free samples, paid samples. 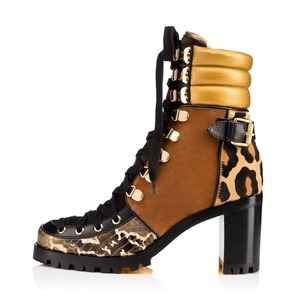 There are 154,369 shoes boots suppliers, mainly located in Asia. 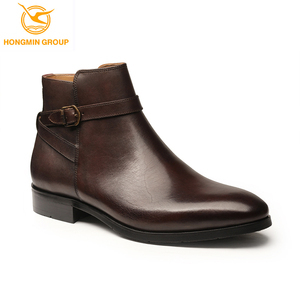 The top supplying countries are China (Mainland), Pakistan, and India, which supply 94%, 2%, and 1% of shoes boots respectively. 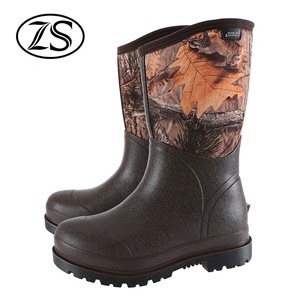 Shoes boots products are most popular in North America, Western Europe, and South America. You can ensure product safety by selecting from certified suppliers, including 18,880 with ISO9001, 10,513 with Other, and 6,313 with BSCI certification.